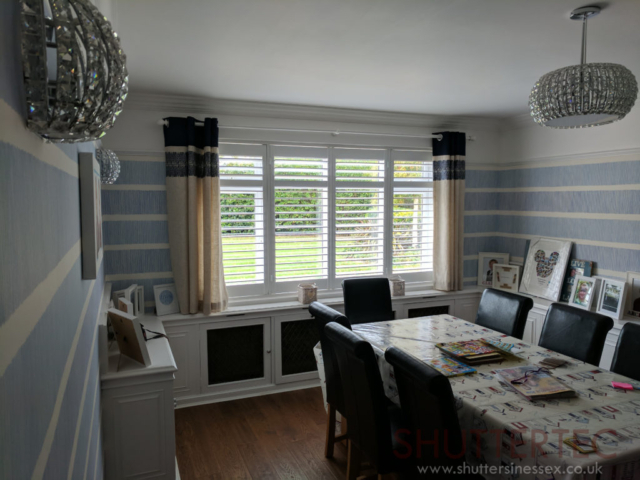 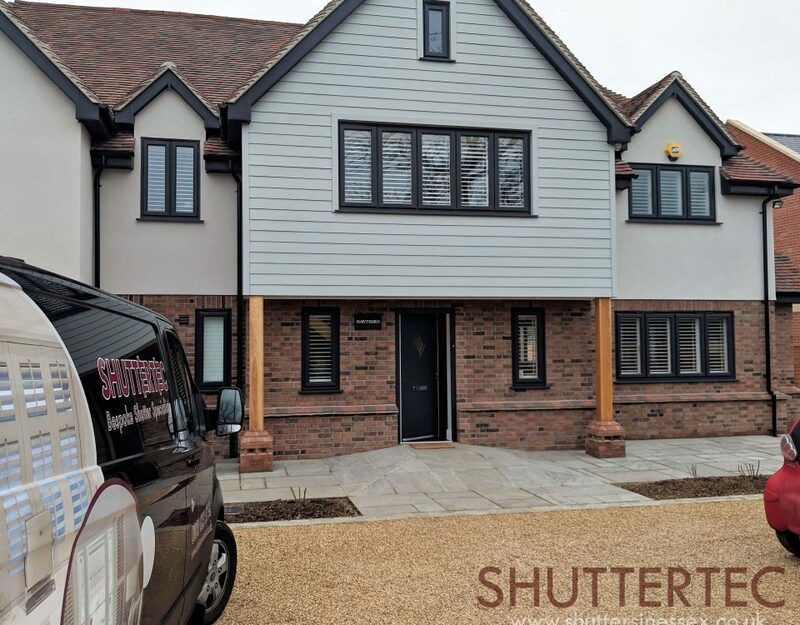 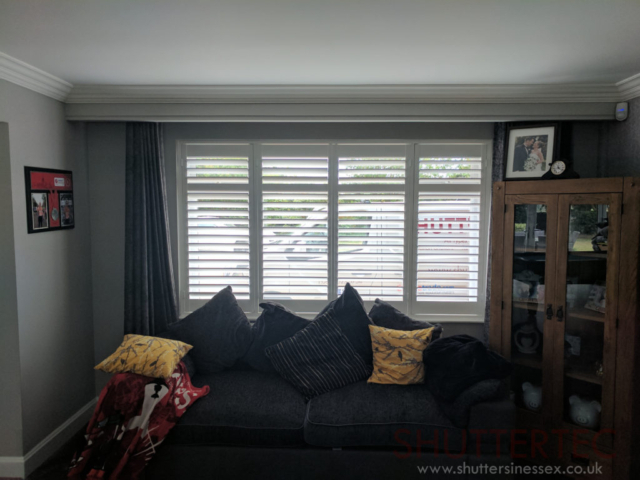 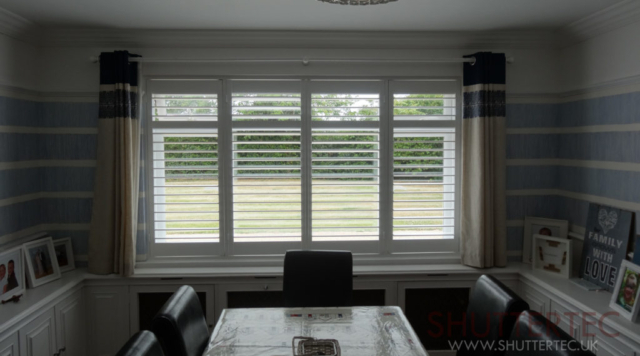 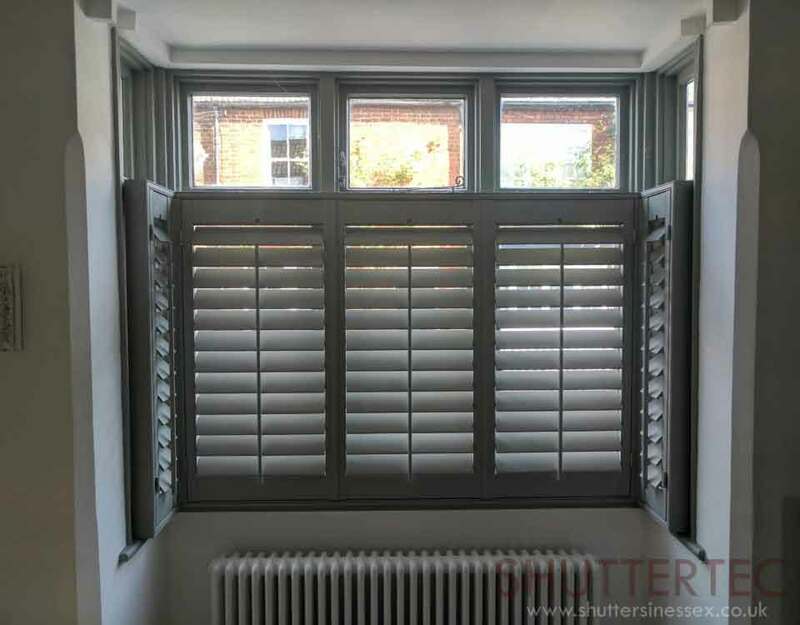 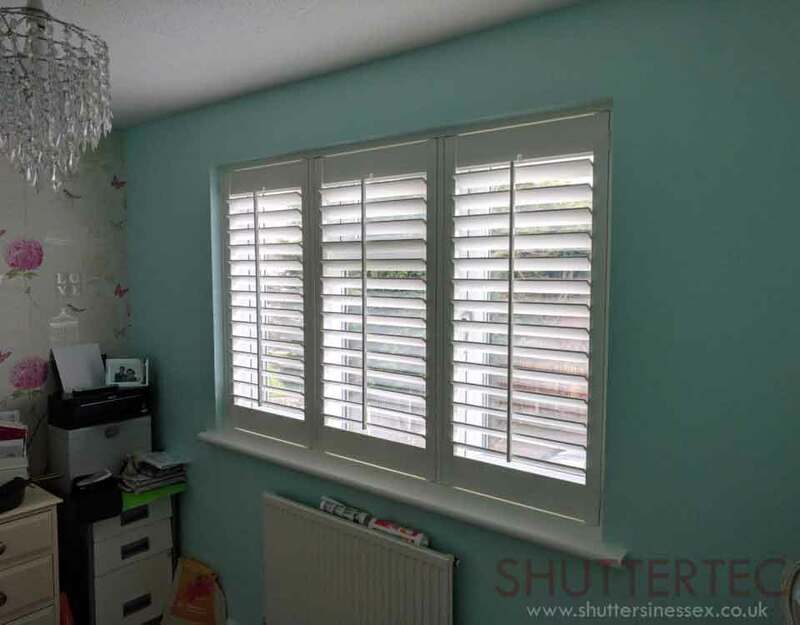 We were bought in by this client through another recommendation to supply and fit shutters across selected windows in the house. 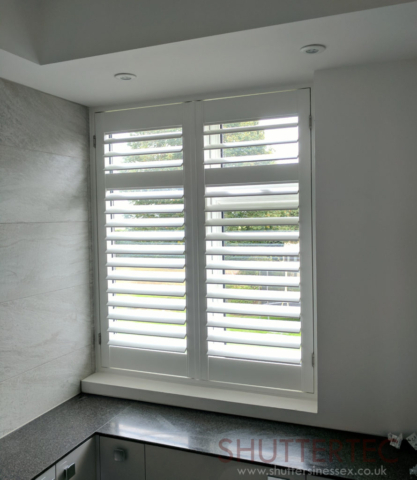 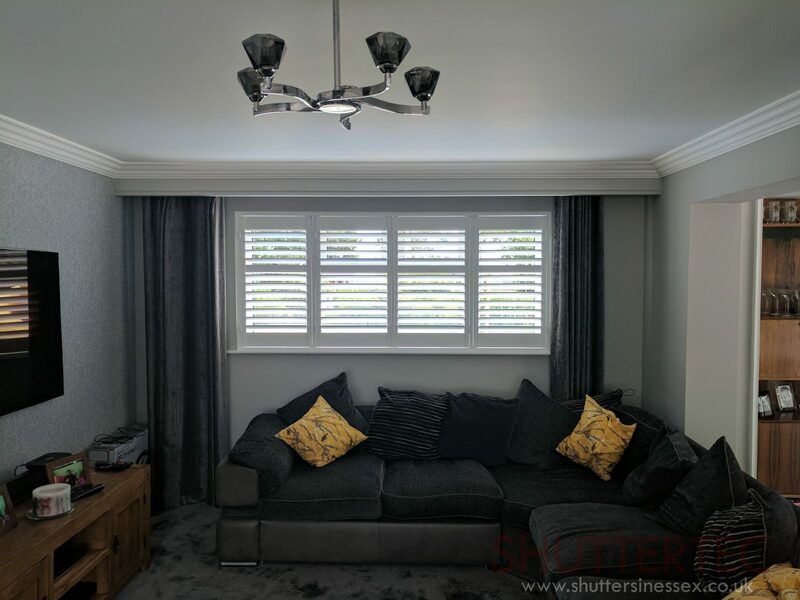 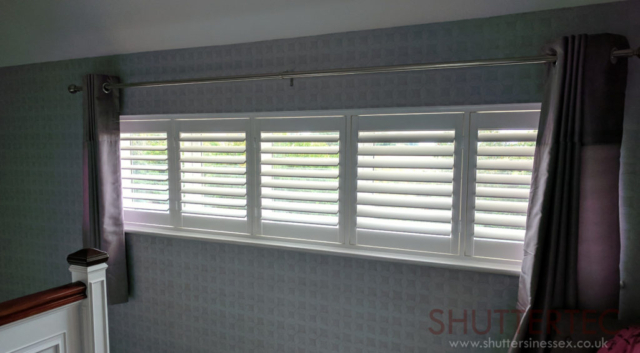 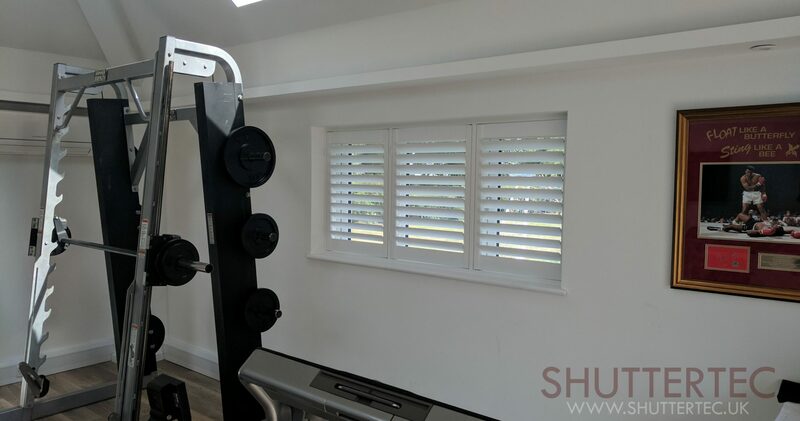 As usual, the client picked the spec of the shutters they desired and we guided them in the right way with configuration and how the panels would open and close. 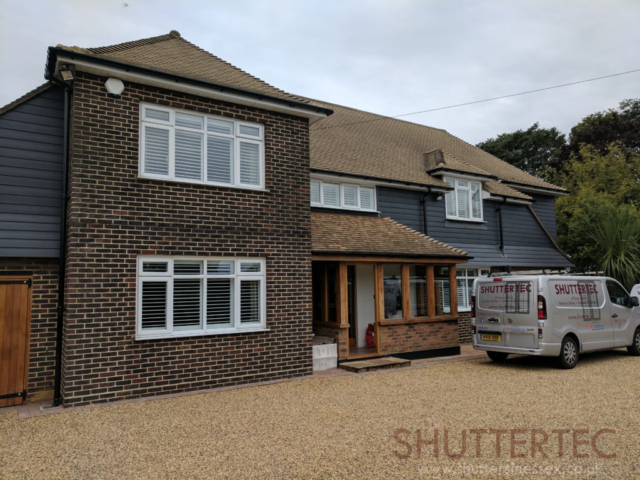 Originally, we were only asked to do one half of the house, but the customer was so elated with the product and work they had us back to finish the rest. 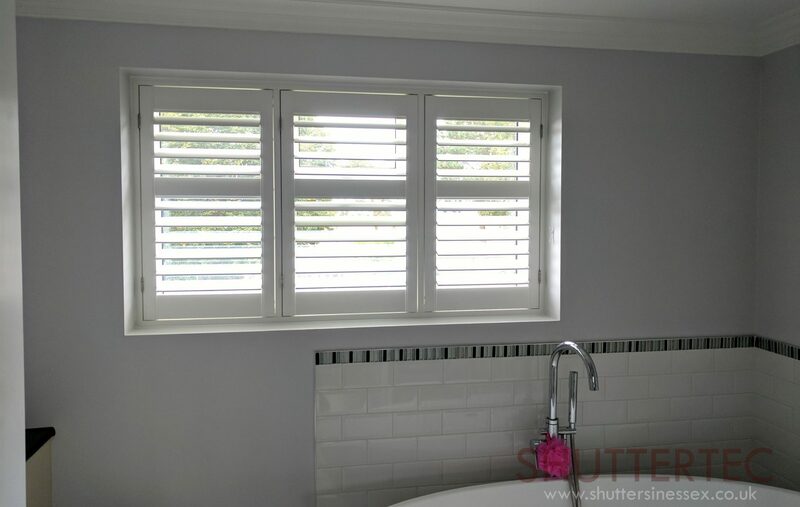 As you can see for yourselves, the end result speaks for itself. Adding brightness, and modern touch and addtional security to an already beautiful home. 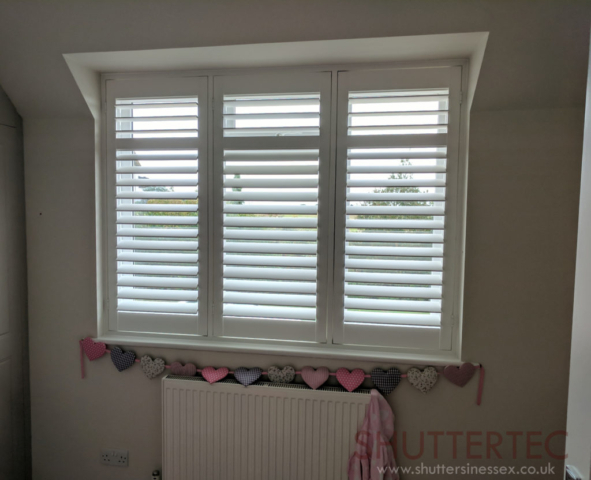 – The Spec: Aruba hardwood shutters, 76mm louvre, clearview system, White.